resides on has been in the family since 1919.
that work as machinist, engineers and industrial designers. 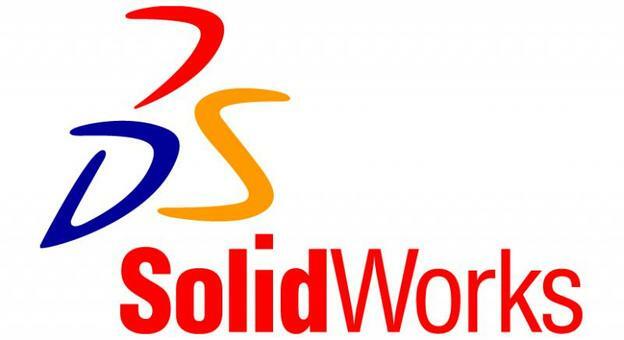 We are also licenced Solidworks and Mastercam software owners. We can effectivly design and CNC machine your parts from a complex print, a 3D file, or even as simple as a hand sketch. 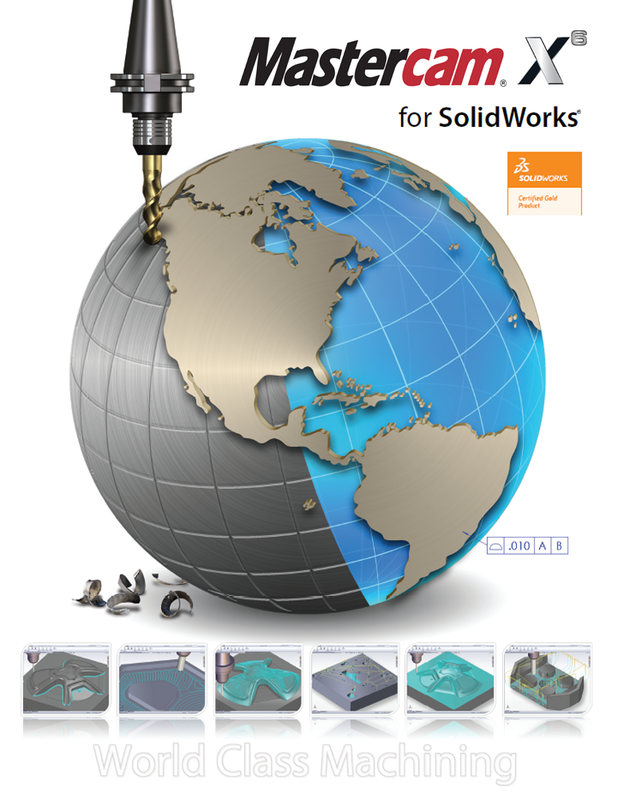 We have Solidworks professional certified designers on staff, as well as Mastercam certified personal. aircraft landing gear, round bars, etc. We can drill down to a .078"
drill a maximum depth of 100" in one stroke. we can do precision turning work, and short run production work. operations. We also have 4 and 5 axis rotary table and tilting rotary table capabilities. parts and complete part manufacturing. also do MIG welding for production, structural work. If you have a design, or a part model you need to get machined, or just a simple print, we can work with you to get your parts manufactured.